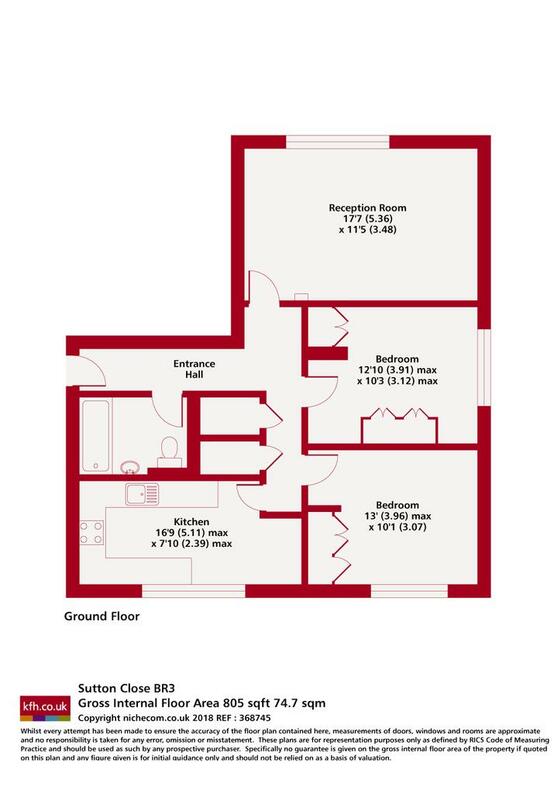 Sutton close is the perfect location for commuters, just a few minutes’ walk to Beckenham Junction station. Ideal for two professional sharers or a small family. 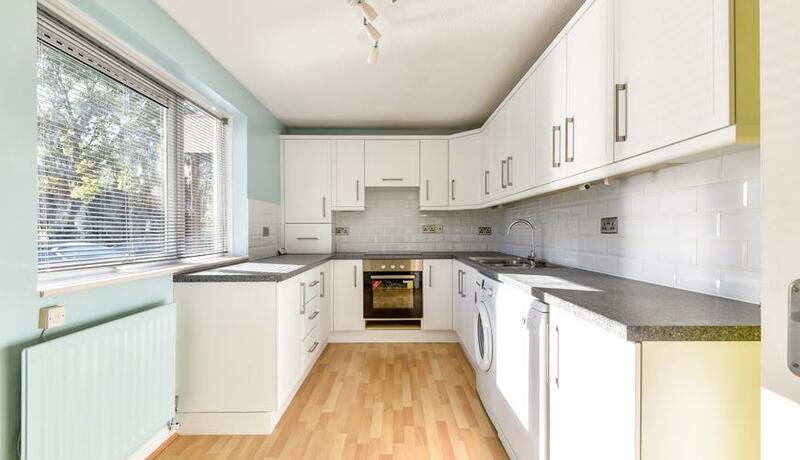 Recently decorated to a high standard, benefiting from off street parking and a Garage.